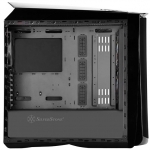 Primera is the Spanish word for “first” or “first class.” Cases in this series are designed for those seeking to build PCs with rich feature set and trend-setting aesthetics. The Primera PM01 is an incredible computer case that fuses eye-catching styling and functionality in a package rarely seen in the PC world. It utilizes high quality, piano-like finish with oversized intake mesh panel inspired by sports car intake grill for unusually sleek exterior. Paired with an elaborate lighting system consists of LED fans and built-in adjustable LED strips, the PM01 can project the feel of a luxurious supercar on a highly customizable computer case. 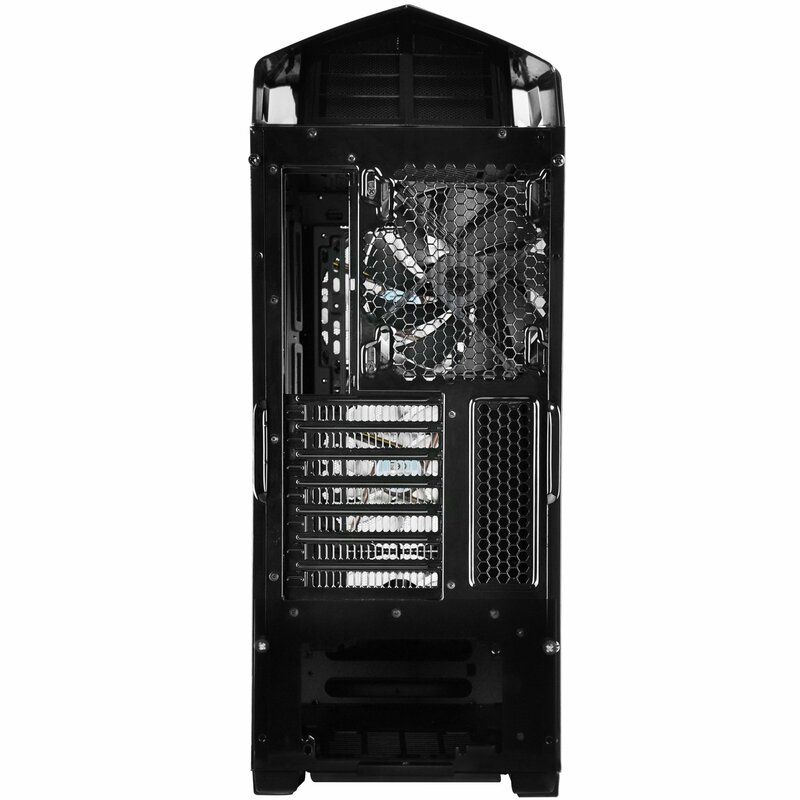 The roomy interior layout supports a variety of large, high end components that are designed to be cooled efficiently and quietly by the included three 140mm LED intake fans and an 140mm exhaust fan. 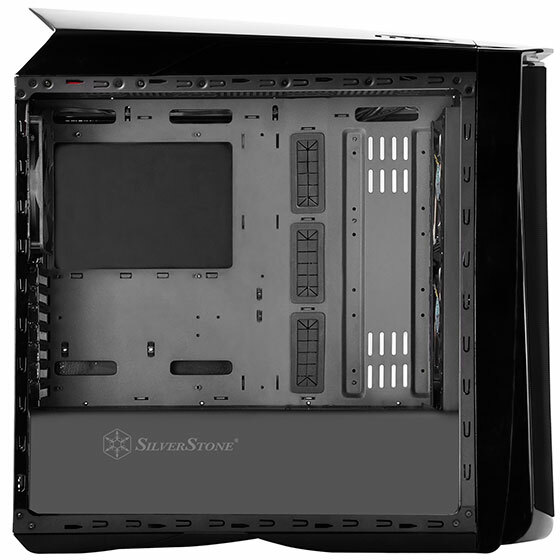 True to SilverStone tradition, the PM01 also has excellent dust protection thanks to implementation of easily removable filters and positive pressure airflow setup. 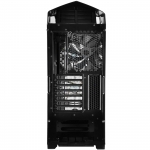 Novice users will find this case a pleasure to build with and maintain while advanced users will find details such as support for two 360mm radiator mounting positions and water tank mounting holes to be highly useful for building beautiful liquid cooled PCs. 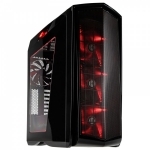 •	Expansion Card: Support graphics card up to 16.5", width restriction - 6.88"